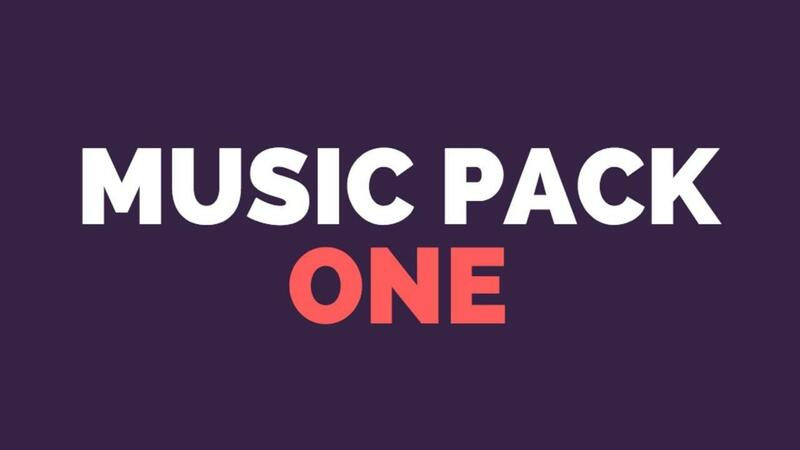 50 Premium Music tracks for ONLY $67 one-time. You save a BIG $3,733! Add 300 Motion Graphics (value $2000) to your order - Emojis, Lower thirds, Call To Action Buttons, Social Media share, sub & comment Icons, Video Animations, Info Bars and more! Works on Mac and PC.